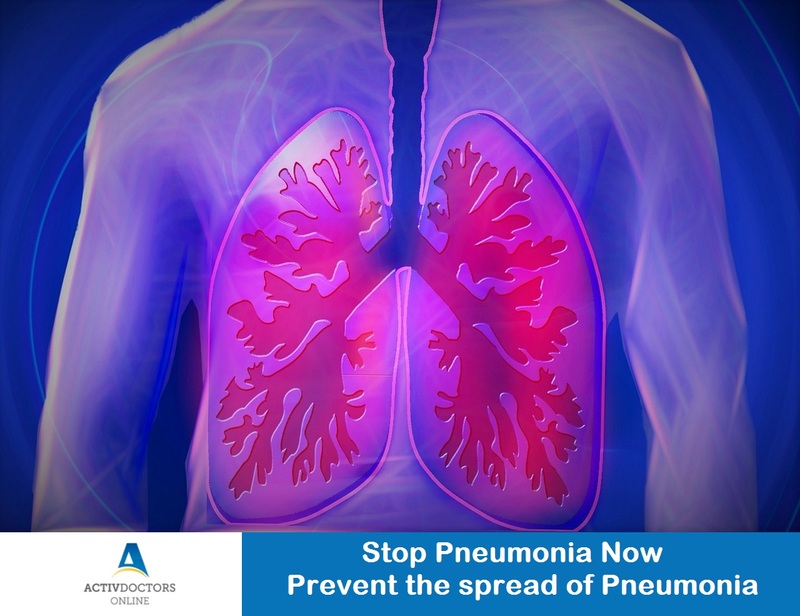 Pneumonia is the infection of the lungs causing inflammation of both the lungs or a single lung. Pneumonia is caused by variety of organisms varying from bacterias, viruses, fungi or parasites. As the cause of infection is different, the treatment, prevention and steps to curtail the spread of disease also vary. Avoid sharing and using the personal items like handkerchiefs, water bottles, etc. Don’t throw used tissues or towels carelessly; instead dispose it by wrapping it in a piece of paper and throwing it into dustbin. Kids and elderly individuals should take extra care as they are easily prone to infections. Pneumonia can be no longer a health threat. Act today instead of getting treated tomorrow!